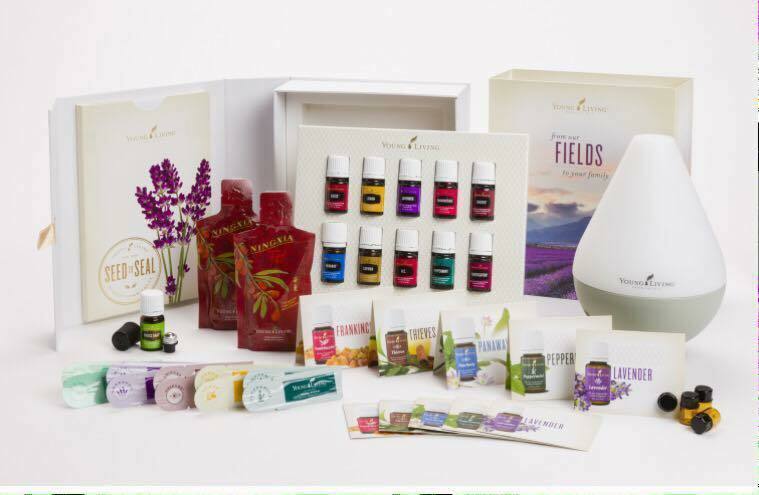 The best way to get started with Young Living’s Essential Oils is to purchase a starter Kit. You can either purchase a Basic Starter Kit which includes a Stress Away Oil or the Basic Starter Kit Plus which contains a Dewdrop diffuser and a Stress Away Oil but the most popular starter kit – the PREMIUM STARTER KITS WITH A DEWDROP OR ARIA DIFFUSER. By purchasing the Premium Starter Kit, a new enrolling member will access wholesale prices with a wholesale membership. 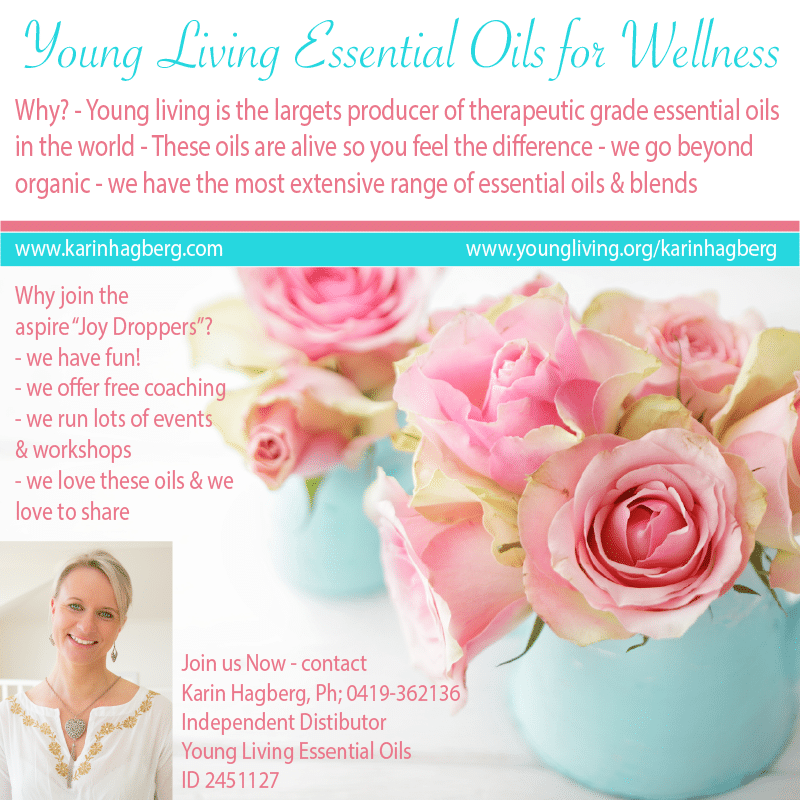 You can join Young Living as a wholesale member – the new member’s first order needs to include either a Premium Starter Kit or a Basic Starter Kit, not both. Can a new member add the Premium Starter Kit to their first standard order (ie. if they don’t start with Essential Rewards)? Who can purchase a Premium Starter Kit? Any member can purchase a PSK, new members and existing members. Is the Premium Starter Kit only for new members? Is the Premium Starter Kit only available for a very first order as a new member? Can the Premium Starter Kit be added to standard orders? Can the Premium Starter Kit be added to Essential Rewards orders? Is there a limit to the number of Premium Starter Kit that a person can buy? No. A person can buy as many PSKs as they like. Does the Free Home Diffuser Offer apply when a person starts with the Premium Starter Kit in their first order? Does the Premium Starter Kit need to be ordered to qualify for the Essential Rewards 3,6,9, 12 month Incentive? No, the Premium Starter Kit is not needed to qualify for the Essential Rewards Incentive program. A PSK can be included in a new enrolling member’s very first Essential Rewards order, though a PSK cannot be added to a subsequent Essential Rewards order for new members. A PSK can’t be added to an Essential Rewards order for existing members. Does the Premium Starter Kit count for the first month of the Essential Rewards Incentive program? The PSK can count for the first month of the Essential Rewards Incentive for new members. Though the PSK is not required for the Essential Rewards Incentive for new members. For existing members, they can add a PSK to their Essential Rewards order between 1st September 2015 through till 31st October 2015. After this date the PSK cannot be added to Essential Rewards orders for existing members, only to Standard orders. Can the PSK be added to future Essential Rewards orders as part of the Essential Rewards 3,6,9,12 month Incentive? No, the PSK can only be added to standard orders after the first initial Essential Rewards order. What is the PSK Bonus? How much is the PSK Bonus? When does the PSK Bonus apply? The PSK Bonus applies to Premium Starter Kit purchases in a new enrolling member’s very first order. Does the PSK Bonus apply for subsequent orders? No. The PSK Bonus does not apply when a Premium Starter Kit is ordered in a subsequent order (ie. in an order after a new member’s very first order). Does the PSK Bonus apply to PSKs ordered by existing members? No. The PSK Bonus does not apply to the purchase of the Premium Starter Kit by an existing member. The PSK Bonus is only allocated to a new enrolling member’s first order. For existing members who order the PSK, the PSK Bonus will not apply. Is the PSK Bonus in addition to other commissions/bonuses? Will the oils in the Premium Starter Kit always be the same or will they change in the future? In the future, the oils included in the Premium Starter Kit may change, based on stock availability. The Premium Starter Kit is designed to have a base selection of oils plus 5 ‘flex oils’. If one or more of the base collection of oils aren’t available in stock, a flex oil will be added to the collection instead. There will always be 11 oils included in the Premium Starter Kit. Does the Premium Starter Kit replace the Everyday Oils kit? No, the Everyday Oils kit will still be available.